The national championships are always an exciting and sometimes nerve-racking time. The title alone is enough to cause buzz. Add in the Big Apple mystique and the event has a whole new dimension. More paratriathletes race at the NYC Triathlon, host of the Paratriathlon National Championships, than any other triathlon in the U.S. Over the past five years, it’s incredible to see how far our sport has come and the tremendous growth that has transpired in paratriathlon. 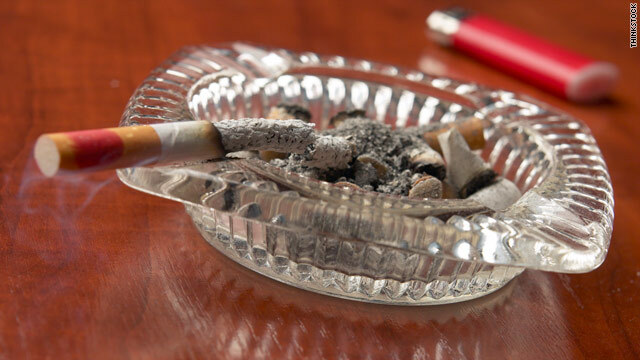 They found children living with one or more smokers in the home missed one to two more days of school per year on average, than those who lived with non-smokers. The research suggests that families could reduce absenteeism by 24 to 34 % if smoking was eliminated from their households.